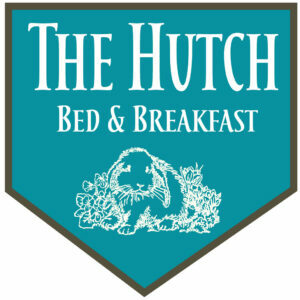 George & Shirley welcome you to The Hutch B&B where you can enjoy smoke-free rooms with private baths. We provide a down home atmosphere with reasonable rates. In addition to being centrally located on the Kenai Peninsula, Cooper Landing has many exciting activities and spectacular scenery for you to enjoy. Relax and share your days adventure with other visitors at our grilling/picnic pavillion and our nightly campfires.